A spokesman for the Administration confirmed that US Forces will leave Iraq by the end of the year. The decision came after Iraqi Prime Minister Nouri al-Maliki has told U.S. military officials that he does not have the votes in parliament to provide immunity to the American trainers. As of today 4478 American, 179 British and 139 other coalition troops have given their lives in this campaign. 32200 Americans have been wounded. 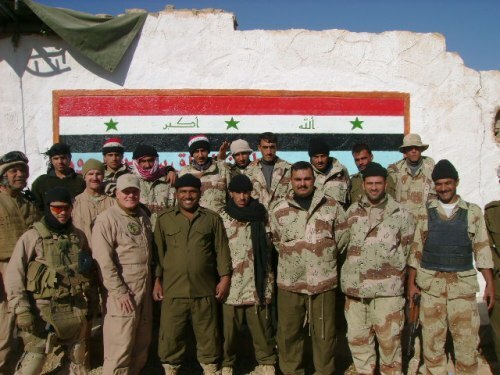 Over 10,000 members of the Iraqi Army and Security Forces have given their lives to defend their country following the fall of Saddam Hussein. The official count of Iraqi civilian deaths is a bit over 50,000 people but the actual toll is probably much higher. The Congressional Budget Office estimates the long term cost of the Iraq War will be about 1.9 trillion dollars. 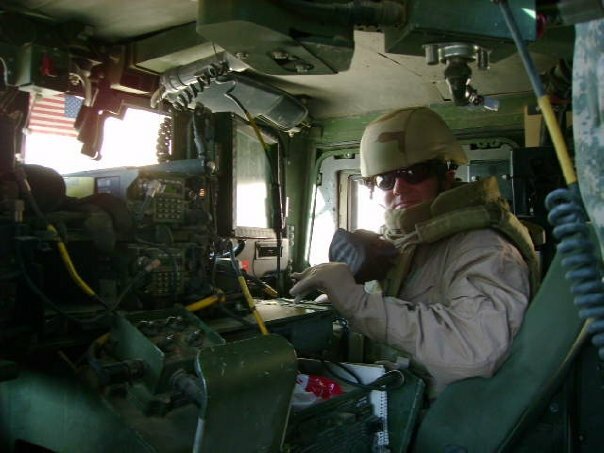 I served in Iraq and I am proud of my service there as part of the Iraq Assistance Group serving with our Marine Corps, Army, Navy and Air Force working with our Iraqi allies in Al Anbar Province from 2007-2008. I have found that it was probably the most rewarding tour I have had in my 30 years in the military. 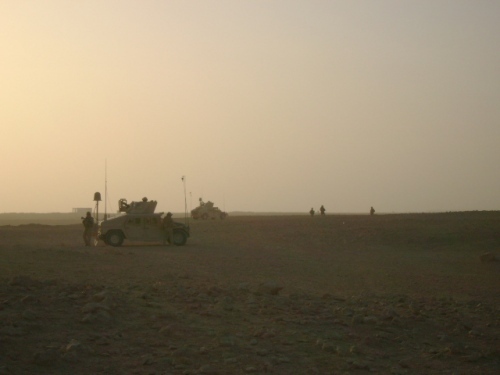 It also changed me in ways that I did not anticipate, especially the effects of PTSD. 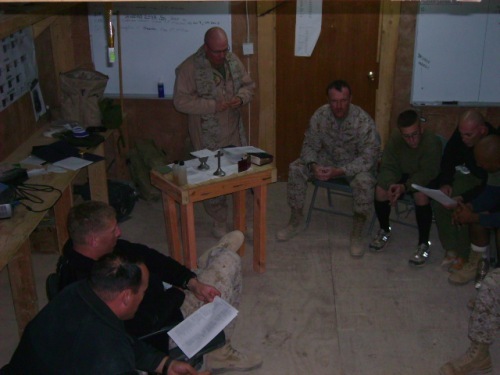 People sometimes ask me why the tour in Iraq was more rewarding than peacetime or non-deployed service and why I desire to serve in combat again as a Chaplain. The first time someone asked the answer at first surprised them. I said while I viewed peacetime and garrison service as important and meaningful ministry that it was like the regular baseball season. 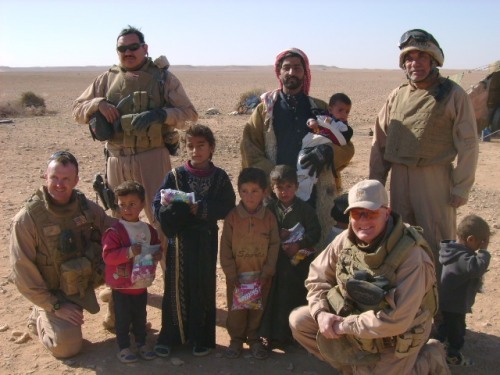 On the other hand getting to do what I did in a combat zone outside the wire with little groups of Americans and their Iraqis was like playing in the World Series. Some will not understand that and I can respect their opinion and their bewilderment. However you had to be there to understand. 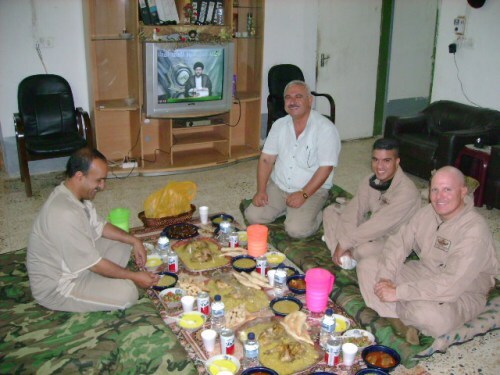 I left part of me in Iraq and I will value my friendships with Iraqi military officers and the hospitality shown by them where ever I traveled. I will worry about them and their families as Iraq attempts to stabilize itself and rebuild from the war. I pray that there will be no civil war as some speculate and thatIran’s influence will become less as we leave and the Iraqi Shia Arabs remember that the “Persians” are not their friends as an Iraqi Shia officer reminded me. I do hope that one day I can go back as a visitor and see what I hope to be a free and prosperous country that is a friend. Yet despite my feelings the question has to be asked: Was it worth it? Somehow I am left feeling that it hurt us andIraqin the long run. Saddam is gone and with him the terror that he imposed on the Iraqi people, but the Iranians are stronger and they were always the real threat to the region. We have to ask was it worth the human cost born by the United States military and the Iraqi people. Was it worth the strategic result of Iran becoming stronger? Was it worth the immense cost in blood, military strength and treasure and to our image around the world? I am not sure if it was. I can only hope and pray that in the end something good will result for us and the long suffering people of Iraq.